Alix is an attorney in San Francisco, specializing in municipal law and regulatory compliance. She works for a technology company, though the opinions she expresses in this blog are hers alone. At the age of 29, Alix got her start in San Francisco politics with her appointment to the newly-created Elections Commission. The voters had charged the Commission with overseeing a badly-managed department with little transparency, low morale and big PR problems (see: ballot boxes floating in the Bay). As its Vice President and President in those first few years, Alix underwent a crash course in municipal organization and helped to turn the ailing department around. In 2006, at the urging of friends in the progressive movement, Alix ran for the San Francisco Board of Supervisors in District 8. To the surprise of many (including herself), she garnered almost 30% of the vote against a formidable and well-liked incumbent. In June 2010, Alix was elected to the San Francisco Democratic County Central Committee (DCCC), the governing body of the San Francisco Democratic Party, where she served as its Treasurer and a Vice Chair. In her 6 years on the DCCC, she focused on getting more women elected to local office, training and mentoring candidates, and helping get many of them elected. A longtime Burning Man participant, Alix served on the Board of Directors of the Black Rock Arts Foundation, which promoted civic engagement by placing interactive public art projects around the world. Alix has been a lifelong advocate for women in politics, having founded the San Francisco Women’s Political Summit, and serving as President of the National Women’s Political Caucus (SF chapter). Her clients have included the City of Oakland and the Golden State Warriors, whom she has assisted with major real estate developments in the Bay Area. She currently serves Lyft’s VP of Compliance, and she has advised other technology companies about regulatory compliance and corporate transactions. Alix is an early adopter, a yogi and an extreme hiker. 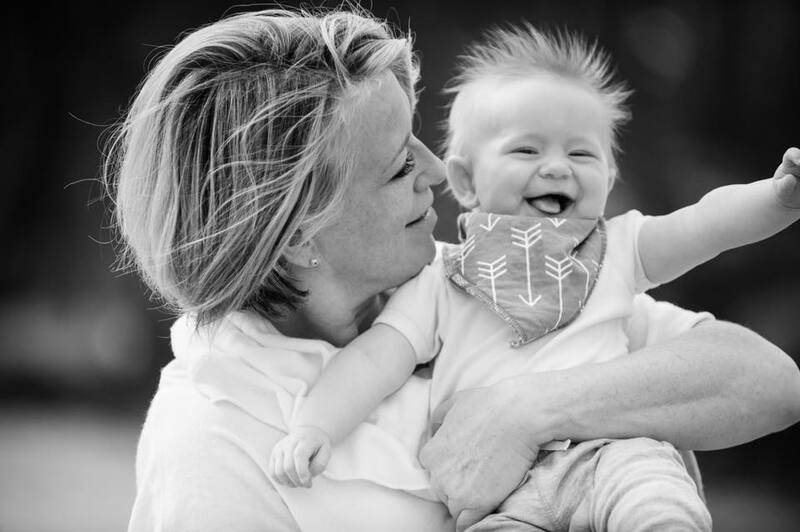 She is a single mom to one adorable baby girl named Bowie, who brings her joy every day. You can find Alix on Twitter, LinkedIn, Pandora and Facebook. I love your blog, Alix, keep on doing what you are doing! Great blog Alix. You sure know the ins and outs of SF politics. Can I subscribe to it? Excellent…I’ll keep tabs. My wife and I were just out your way (sort of) on a post-graduation trip to Napa and Sonoma…wow! So beautiful and lovely. But pricy…..now, off to Nashville!